MP3 Player, Child Safety Locks, Heated Mirrors, Bucket Seats, Tire Pressure Monitoring System. 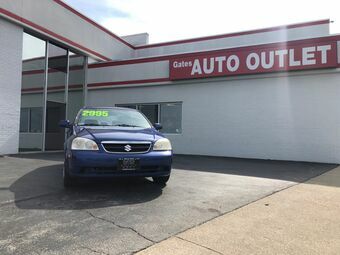 Suzuki Forenza with Cobalt Blue Metallic exterior and Gray interior features a 4 Cylinder Engine with 126 HP at 5600 RPM*. Edmunds.com's review says "Lots of standard features, spacious cabin with plenty of storage". 4 Star Driver Front Crash Rating. 4 Star Passenger Front Crash Rating. Great Gas Mileage: 30 MPG Hwy. EPA 32 MPG Hwy/23 MPG City! LE trim, STRATOSPHERE MICA exterior and FB13 interior. PKG 1. 5 Star Driver Front Crash Rating. CLICK ME! PKG 1 keyless entry, drivers pwr seat pkg. Toyota LE with STRATOSPHERE MICA exterior and FB13 interior features a 4 Cylinder Engine with 157 HP at 5600 RPM*. 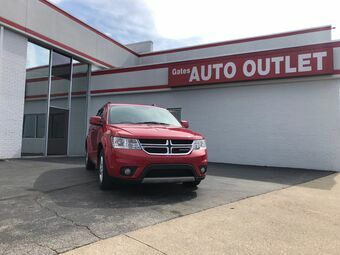 This vehicle is located at Toyota South 961 Four Mile Rd Richmond KY 40475 Pricing analysis performed on 4/13/2019. Horsepower calculations based on trim engine configuration. Fuel economy calculations based on original manufacturer data for trim engine configuration. Please confirm the accuracy of the included equipment by calling us prior to purchase. EPA 18 MPG Hwy/16 MPG City! SR5 trim, WHITE exterior and FG13 interior. Alloy Wheels, 4x4, VALUE PKG W/AIR CONDITIONING, ALUMINUM ALLOY WHEELS, PREMIUM ETR AM/FM STEREO RADIO W/CASS... CLICK ME! 4x4 Privacy Glass, Front Disc/Rear Drum Brakes. ALUMINUM ALLOY WHEELS chrome wheel arch moldings, 31 x 10.5R tires, VALUE PKG W/AIR CONDITIONING chrome rear bumper, carpeted floor mats, pwr pkg, cruise control, air cond, body-side molding, PREMIUM ETR AM/FM STEREO RADIO W/CASSETTE, 7 SPEAKERS. Toyota SR5 with WHITE exterior and FG13 interior features a V6 Cylinder Engine. SILVER ICE exterior and Gray interior, XE trim. $700 below NADA Retail! 4x4, Running Boards, Aluminum Wheels, TOW HITCH, Hitch. 4 Star Driver Front Crash Rating. SEE MORE! 4x4, Running Boards, Aluminum Wheels Privacy Glass, Child Safety Locks, Bucket Seats, 4-Wheel ABS, Luggage Rack. TOW HITCH. Nissan XE with SILVER ICE exterior and Gray interior features a V6 Cylinder Engine with 180 HP at 4800 RPM*. This Xterra is priced $700 below NADA Retail. 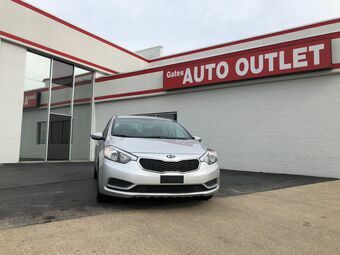 This vehicle is located at Toyota South 961 Four Mile Rd Richmond KY 40475 Pricing analysis performed on 4/13/2019. Horsepower calculations based on trim engine configuration. Please confirm the accuracy of the included equipment by calling us prior to purchase. Satellite Radio MP3 Player, iPod Input, Keyless Entry, Privacy Glass, Steering Wheel Controls. Dodge SXT with Bright Red exterior and Black interior features a V6 Cylinder Engine with 283 HP at 6350 RPM*. Class-leading Cargo Volume vs. Chevrolet Equinox, Ford Edge, and Nissan Murano. With 39.6 cu/ft of Cargo Volume (behind rear seat) Great Gas Mileage: 25 MPG Hwy. CARFAX 1-Owner. EPA 25 MPG Hwy/17 MPG City! 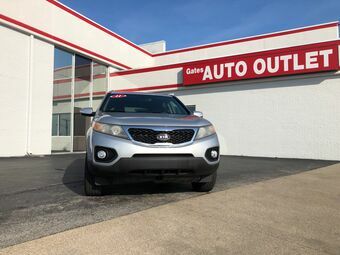 3rd Row Seat, DVD, Rear Air, Alloy Wheels, Dual Zone Climate Control, Quad Seats, 6-SPEED AUTOMATIC TRANSMISSION W/OD, ENTERTAINMENT GROUP 1,3.6L VVT 24-VALVE V6 ENGINE CLICK NOW! KEY FEATURES ON THIS GRAND CARAVAN INCLUDE: Third Row Seat, Quad Bucket Seats, Rear Air, Dual Zone Climate Control Keyless Entry, Privacy Glass, Child Safety Locks, Steering Wheel Controls, Heated Mirrors. Dodge Mainstreet with Deep Cherry Red Crystal Pearl exterior and Black/Light Graystone Interior interior features a V6 Cylinder Engine with 283 HP at 6400 RPM*. With room for seven passengers Great Gas Mileage: 25 MPG Hwy. 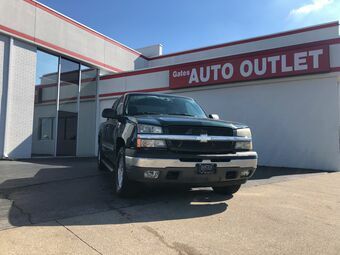 All Wheel Drive, Satellite Radio, Bluetooth, Aluminum Wheels, Keyless Start, Dual Zone Climate Control, Smart Device Integration Rear Spoiler, MP3 Player, iPod Input, Keyless Entry, Steering Wheel Controls. Kia EX with Bright Silver exterior and Black interior features a 4 Cylinder Engine with 175 HP at 6000 RPM*.  Edmunds.com's review says "Plentiful standard features; decent-size third-row seat, sporty handling; optional fuel-efficient four-cylinder; optional punchy V6; long warranty.". Great Gas Mileage: 27 MPG Hwy. CARFAX 1-Owner. PRICED TO MOVE $1,100 below NADA Retail! 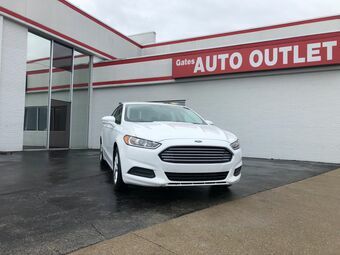 Heated Seats, Moonroof, Dual Zone Climate Control, 4x4, Aluminum Wheels, JBL PREMIUM AM/FM STEREO W/6-DISC IN-..., HEATED FRONT SEATS, Consumer Guide Recommended SUV AND MORE! 4x4, Aluminum Wheels, Dual Zone Climate Control Rear Spoiler, MP3 Player, iPod Input, Privacy Glass, Keyless Entry. PWR MOONROOF, JBL PREMIUM AM/FM STEREO W/6-DISC IN-DASH CHANGER (9) speakers, Bluetooth wireless technology, HEATED FRONT SEATS. Toyota Ltd with BLIZZARD PEARL exterior and ASH interior features a 4 Cylinder Engine with 166 HP at 6000 RPM*. Consumer Guide Recommended SUV. 5 Star Driver Front Crash Rating. 5 Star Driver Side Crash Rating. This RAV4 is priced $1,100 below NADA Retail. S trim, Wicked Black exterior and Black interior. Clean. EPA 26 MPG Hwy/21 MPG City! IIHS Top Safety Pick, All Wheel Drive, [P93] ALUMINUM KICK PLATES, Serviced here, Local Trade. SEE MORE! All Wheel Drive iPod Input, Keyless Entry, Child Safety Locks, Electronic Stability Control, Bucket Seats. ALUMINUM KICK PLATES. Nissan S with Wicked Black exterior and Black interior features a 4 Cylinder Engine with 170 HP at 6000 RPM*. Serviced here, Local Trade. Car and Driver Editors Choice. KBB.com's review says The Nissan Rogue handily out-styles the CR-V and RAV4, and is among the most fun-to-drive compact crossovers on the road.. Great Gas Mileage: 26 MPG Hwy. Satellite Radio, Bluetooth MP3 Player, iPod Input, Remote Trunk Release, Steering Wheel Controls, Child Safety Locks. This family owned and operated business has been going since 1915. 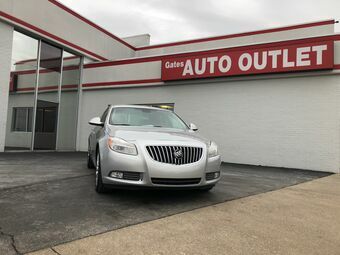 Come to Gates Auto Outlet in Richmond and let us show you everything that we can do for you.